Our company is ranked among eminent Manufacturers and Exporters of different types of Electroplating Rectifiers. We are reckoned designers and traders of the product and have been providing them for years. Our company can offer Electroplating Rectifiers in bulk with an additional warranty of months. 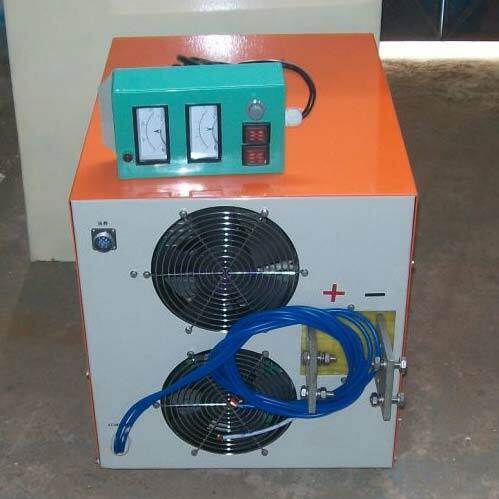 Our Electroplating Rectifiers are compact in designs, easy to install and user-friendly. More Information : ABE Rectifiers have been designed to full fill the needs in electroplating, anodizing, hydrogenation and other electrochemical processes. These Silicon Rectifiers and Electroplating Rectifiers are completely tailor made and are available in a range between 250 Amps to 10,000 Amps. at different output DC Voltage. The Silicon Rectifiers are available in different models, depending upon the variable DC.